Provide comfort for the family of Ronald Hughes II with a meaningful gesture of sympathy. 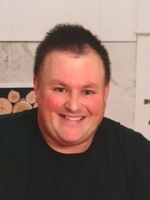 Ronald L. Hughes II, age 39, passed away March 21, 2019 at Spectrum Health Butterworth Hospital. Ronald was born on November 13, 1979 in Battle Creek, Michigan, the son of Ronald and Annette (Collige) Hughes. Ronald was a 1998 graduate of Bellevue High School. After graduating, Ronald worked for AC Foundry as an Engineer Technician for over twenty-one dedicated years. A hard worker, Ronald enjoyed staying busy by golfing, bowling, and running his hobby farm. He was very creative, making many craft projects for family and friends. Most important to Ronald was his family; he was a wonderful husband and father to his wife and children. Surviving is his loving wife, Rebecca Hughes; children: Isabella, Colton, Owen, Gabriel, and Ellyna; parents; grandparents: Jerold and Janet Hughes; an aunt; and several uncles. Ronald was preceded in death by his grandparents: Gerold Collige and Alice Lieb. Ronald's family will receive friends on Wednesday, March 27, 2019 from 5-8 PM at the Williams-Gores Funeral Home and again on Thursday, March 28, 2019 from 10-11 AM at the Hickory Corners Bible Church where his funeral service will be conducted at 11:00 AM, Pastor Jeff Worden officiating. Burial will take place in Assyria Cemetery. Those who wish to make memorial contributions are asked to consider the future needs of Rebecca and Children. Please visit www.williamsgoresfuneral.com to share a memory or to leave a condolence message for Ronald's family. To send flowers in memory of Ronald Hughes II, please visit our Heartfelt Sympathies Store. 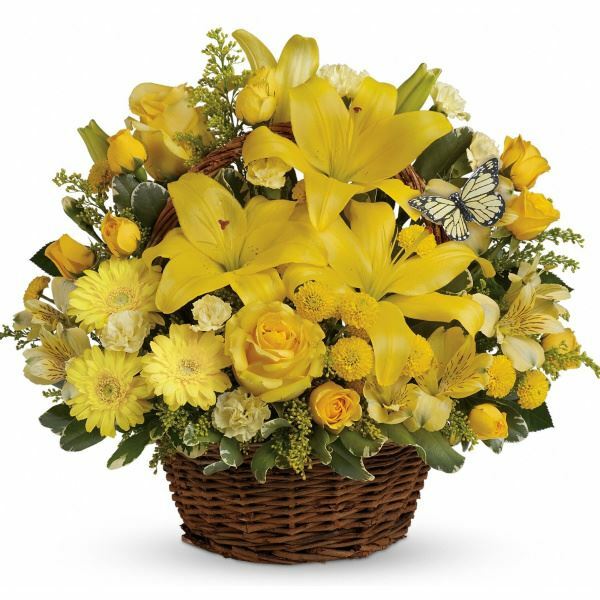 Provide comfort for the family of Ronald Hughes II by sending flowers. God speed R2. There are lots of family members waiting for you in Heaven. We were so blessed to have you in our lives. You will be missed by all of us. Even though your journey on earth has ended, the memory of you and all you were is with us forever. Until we meet again. 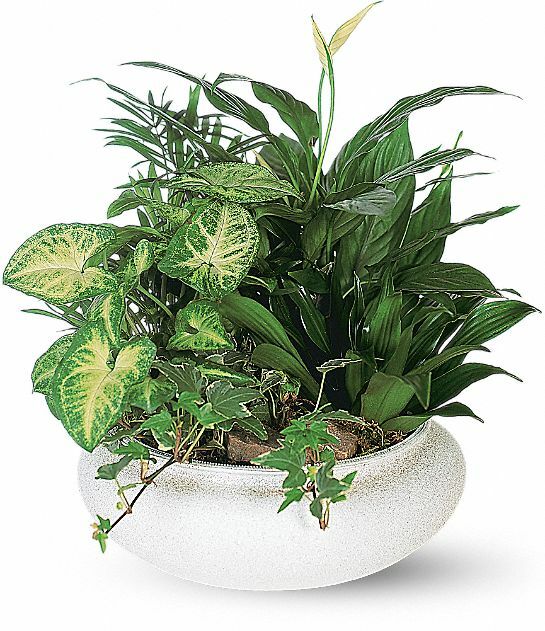 Heartfelt Sympathies Store purchased the Medium Dish Garden for the family of Ronald Hughes II. I am so sorry to hear of Ronald's untimely death. While I never had the pleasure of meeting him, I have heard many wonderful things about his enduring love for his wife and children. May God hold Ronald's family and friends in His hands while they celebrate the unfortunate short lifetime they had with Ronald. He will forever be your guardian angel until you meet again. May God Bless you all and keep you safe. Heartfelt Sympathies Store purchased flowers for the family of Ronald Hughes II.